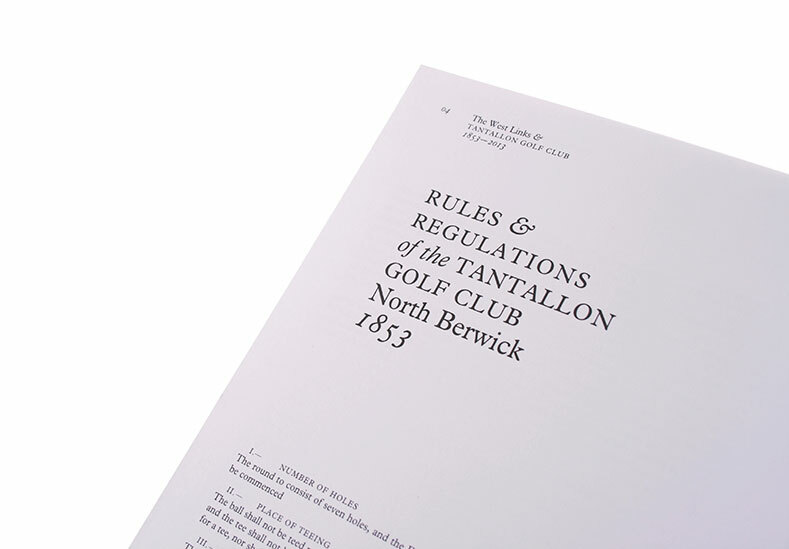 Founded in 1853 Tantallon Golf Club members play on the famous North Berwick West Links course. 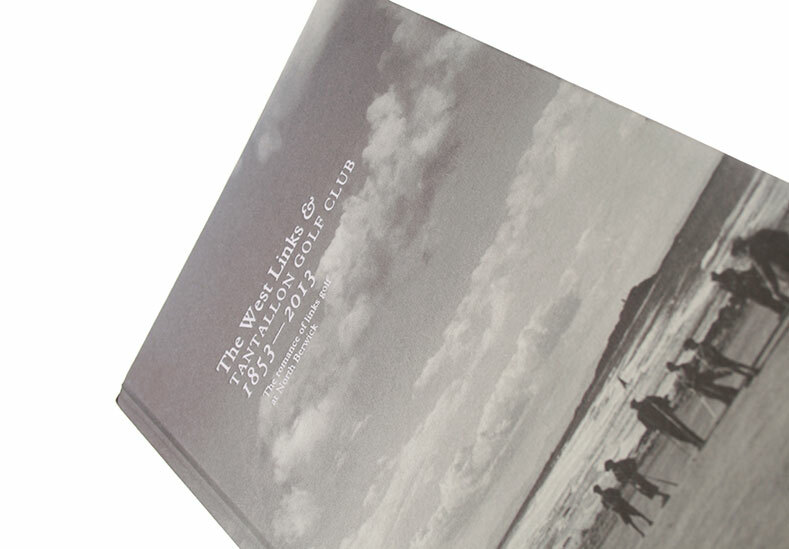 The club prides itself in the warm welcome it extends to new members and on the camaraderie that exists in a club whose members share the privilege of playing golf on one of the world’s finest links courses. 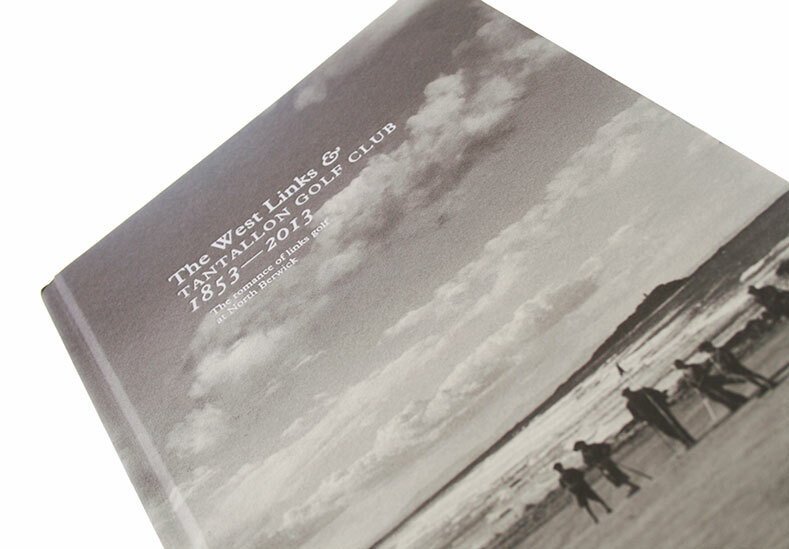 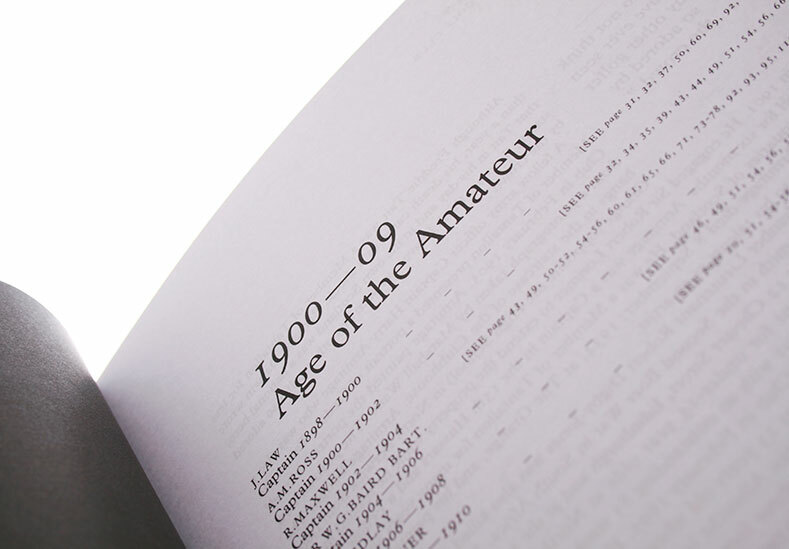 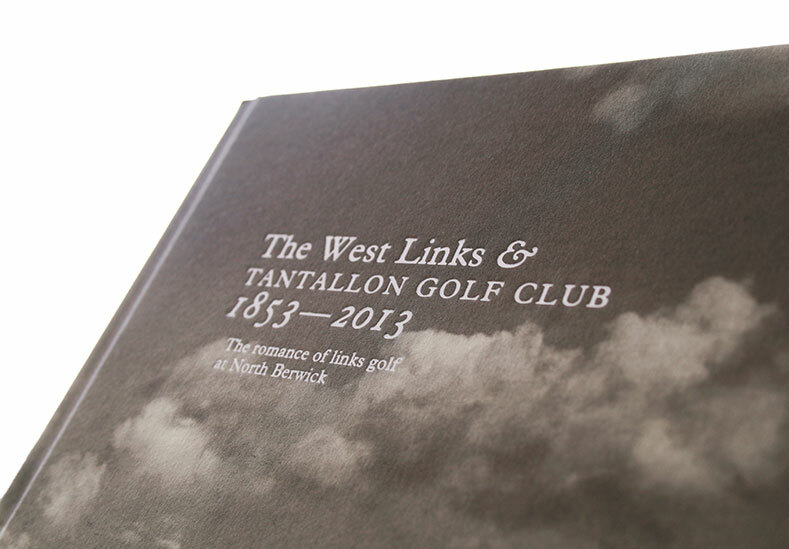 Tantallon Golf Club wished to produce a book telling the story of 165 years of Golf over The West Links, researched and written by past-captain Douglas Seaton. 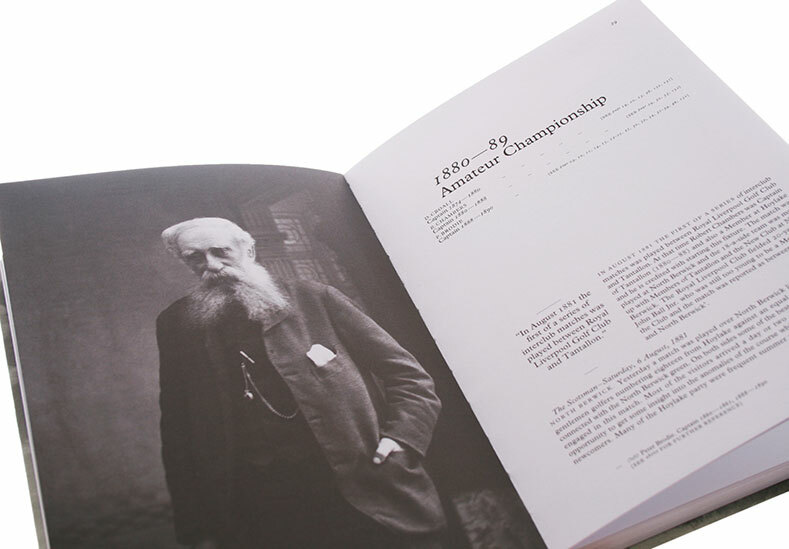 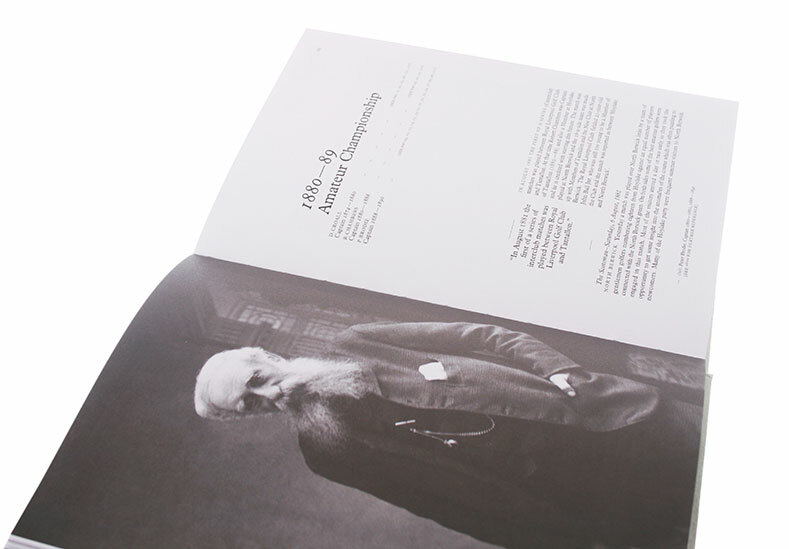 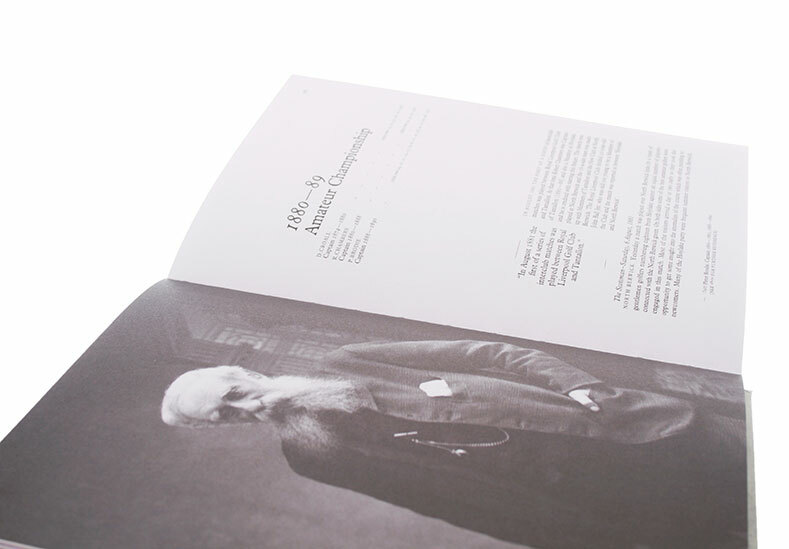 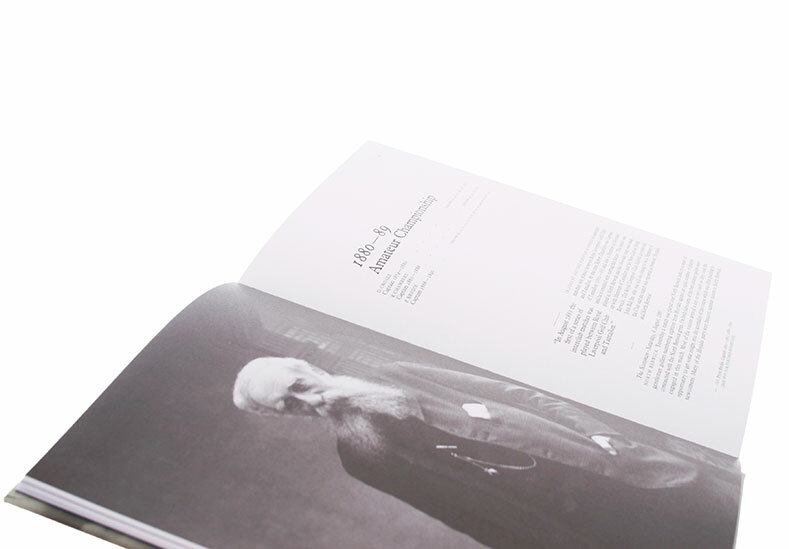 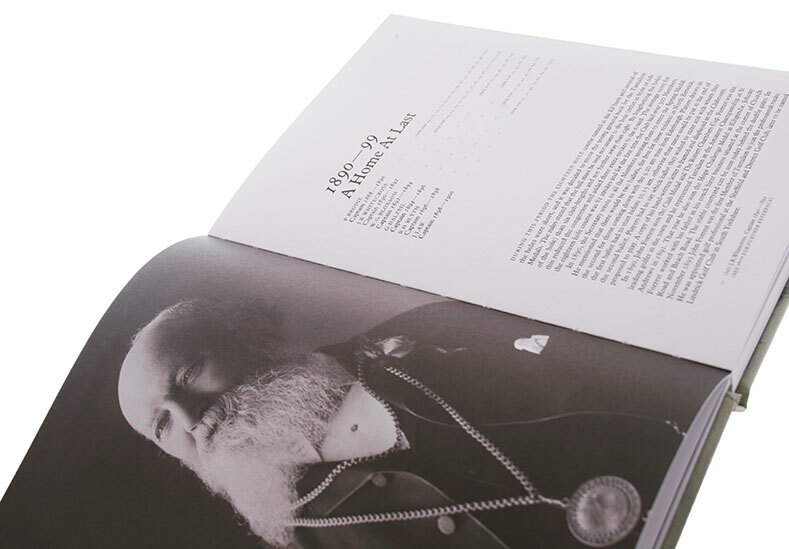 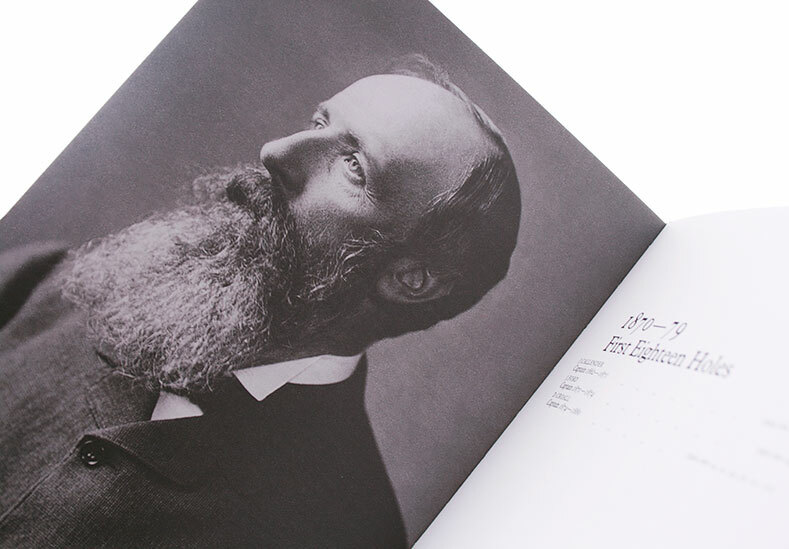 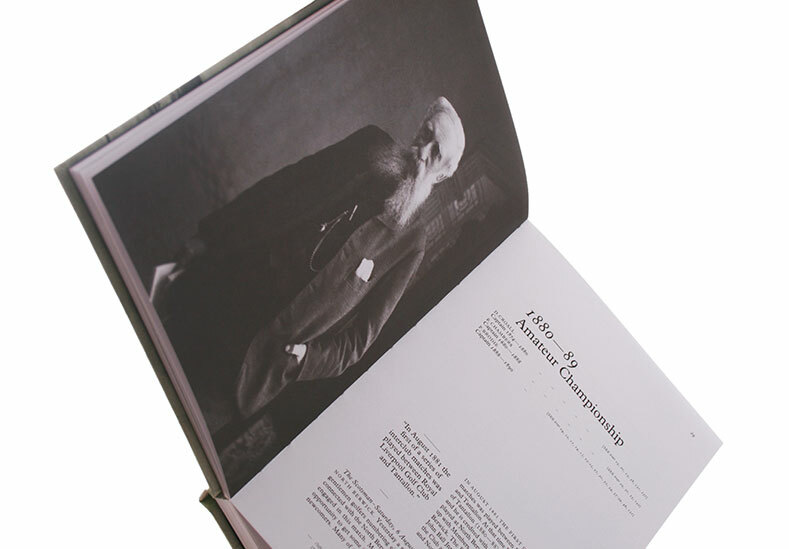 We were tasked with coming up with creative concepts, design and artwork of the hard back publication. 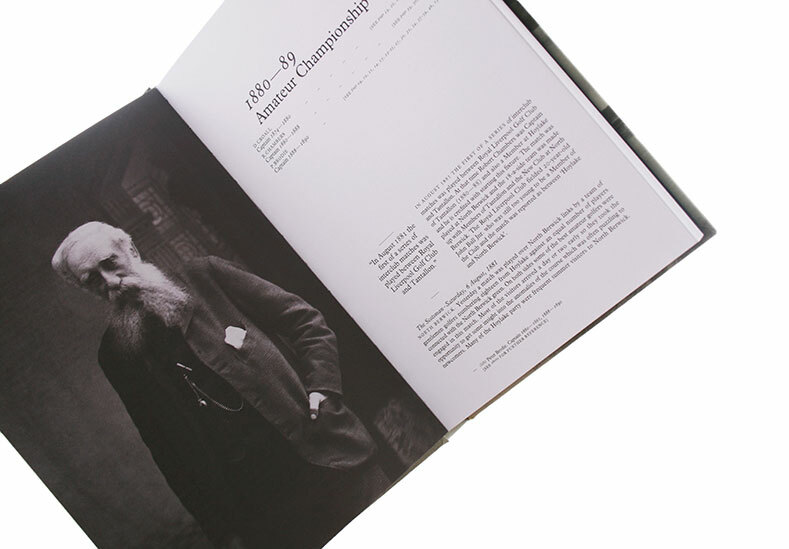 A limited budget should not be a factor in the production of a beautiful piece of design. 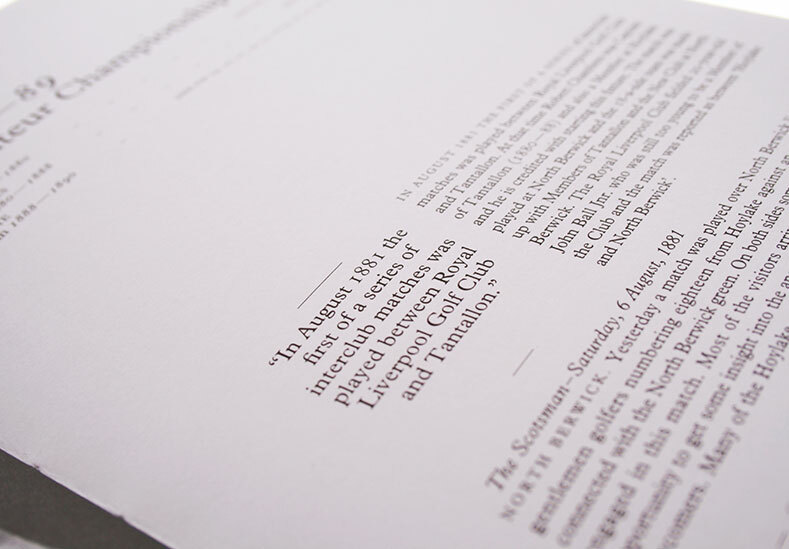 It was felt that a casebound document utilising mono imagery throughout utilised the budget effectively and would capture the essence of the project. 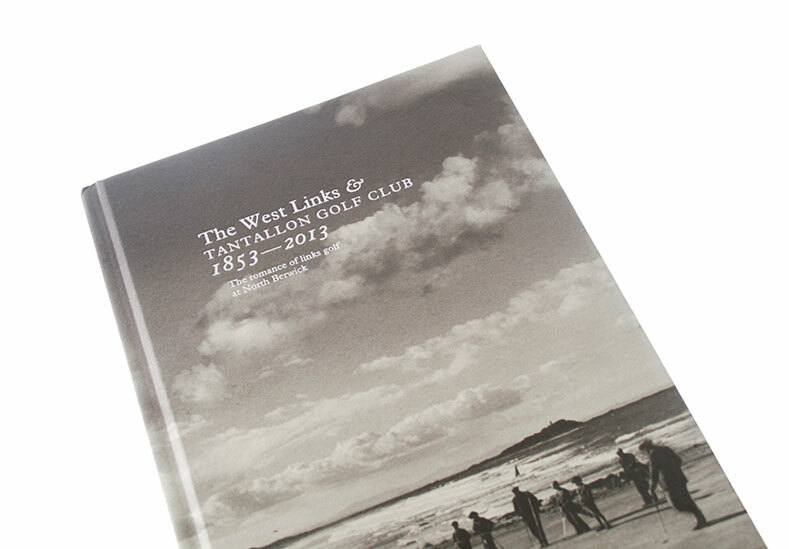 With such an interesting story to tell, and magnificent imagery to use, helping the client to present the chronology of the golf club and how it intertwined with the social history of North Berwick and surrounding area was a pleasure.